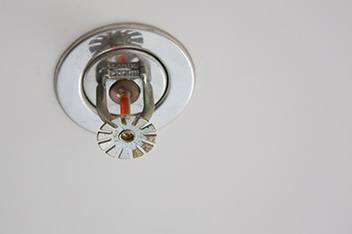 One of the best and safest plumbing upgrades you can make to your home is the installation of a quality fire sprinkler system. Lake Tahoe Plumbing & Heating Inc. is fully licensed to design and install sprinkler systems in both California and Nevada. Lake Tahoe Plumbing & Heating Inc. offers customer system design. We can install a water line throughout your home or place of business hat meets regulations while providing the protection you demand. Contact us today to speak with a member of our staff; we’ll be happy to go over all the options available and arrange for a consultation and a free estimate.